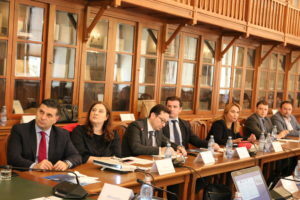 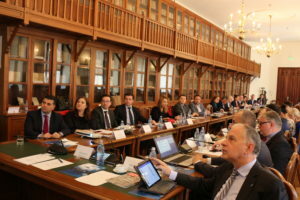 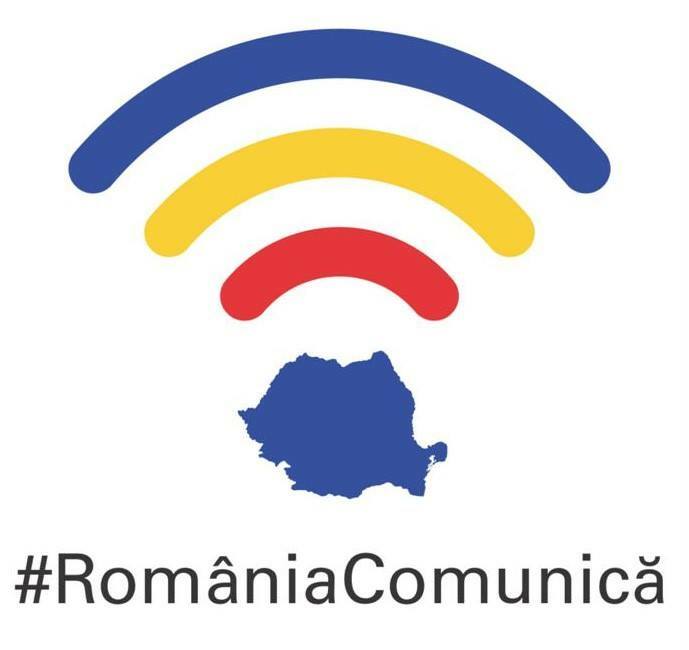 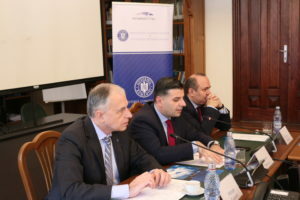 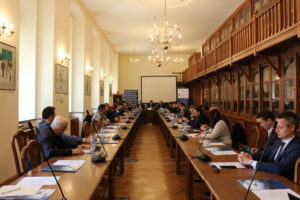 The official launch of the Romania Communicates Initiative, hosted by the Bucharest University of Economic Studies, was organized by the Romanian Ministry of Communication and Information Society in partnership with the Aspen Institute Romania, on March 25. 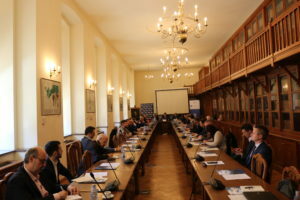 Organized in the context of the Aspen Technology & Society Program, the event gathered key public decision-makers, private stakeholders and representatives of the non-governmental and academic sectors, interested in subjects covering technological developments and their impact on society. 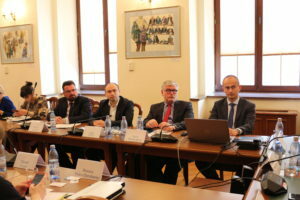 The discussions focused on issues related to E-Government and cyber security.